For the reason we all should know. Its glory and beauty we all can see. 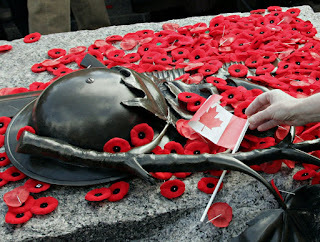 Their bravery and honour we all may recall. For the men who died in the war they met. Although they died, they did their best. We look up to you always and give you thanks.